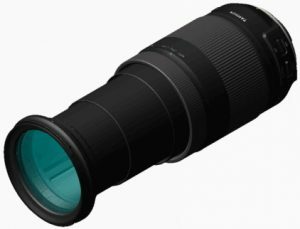 New optical design & tech result in extended-range 18–400mm f/3.5–6.3 Di II VC HLD zoom lens. 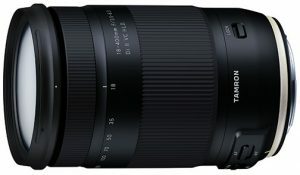 Since the 1992 launch of its AF28–200mm f/3.8–5.6 Aspherical (model 71D), Tamron has excelled in the all-in-one (AiO) zoom category. It has since produced many lenses that cover wide-angle to telephoto zoom ranges. Now, the company has developed the first ultra-telephoto, AiO zoom that extends to 400mm (35mm equivalent of 620mm) and provides a 22.2x zoom ratio. Housed in a light, compact body is Tamron’s accumulated knowledge and experience for AiO zoom lenses. This includes its most advanced optical and mechanical designs and an HLD (high/low torque modulated drive) for the AF system. In addition, the lens employs Tamron’s Vibration Compensation (VC) system for image stabilization. With this launch, photographers can now enjoy wide-angle to ultra-telephoto photography using one lens. The new lens is ideal for travel photography, as it eliminates the need to carry extra lenses. Photographers can switch from wide-angle to ultra-telephoto without changing lenses, making it faster and easier to capture travel scenes, wildlife, action sports, landscapes, cityscapes, portraits and food. Tamron notes that the model B028 lens boasts a focal length of 400mm that enables capturing ultra-telephoto pictures with a 620mm-equivalent angle of view. With this one lens, a photographer can employ ultra-telephoto power to bring distant subjects closer. Furthermore, they can capture images with perspective-flattening effects only extreme telephoto settings achieve. The optical construction of the B028 consists of 16 lens elements in 11 groups. 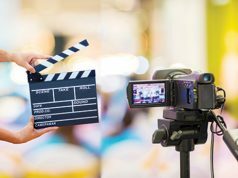 The use of specialized glass elements such as LD (low dispersion) and aspherical lens elements helps minimize wide-ranging aberrations, thereby assuring image quality. Optimum power distribution among the individual lens element groups achieves both the optical performance and the compact size necessary for an ultra-telephoto AiO zoom of this focal length. Also, it enables tele-macro photography with a maximum magnification ratio of 1:2.9. The lens provides a minimum object distance of 17.7 inches. The barrel design utilizes three-step extensions. Moreover, the lens is light and compact, with a length of 4.8 inches and a weight of 24.9 ounces. A lens barrel design utilizing three-step extensions was developed to enable the necessary elongation to produce a 22.2x zoom ratio. Compared to the conventional approach, the division into a larger number of cams is said to ensure comfortable operation and stability while zooming. The autofocus (AF) drive system for the lens uses Tamron’s exclusive HLD (high/low torque modulated drive) motor. The power-saving HLD motor produces driving torque and adjusts motor rotation from low to high speed to enable accurate, quiet focusing. The motor also takes up less space thanks to its small size and circular arc shape. As a result, the size of the lens could be reduced. 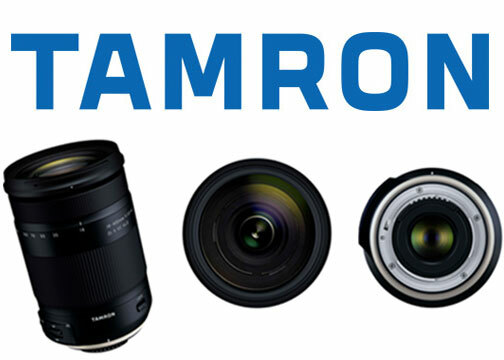 Despite its compact size, the lens is equipped with Tamron’s proprietary VC system. VC was developed to curb camera shake under low-light conditions as well as while taking ultra-telephoto pictures. As a result, the lens expands opportunities for casual handheld shooting. The shake-free stability of the viewfinder image also allows for easier framing. 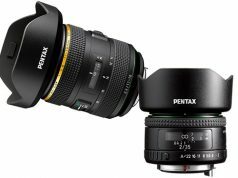 Furthermore, the electromagnetic diaphragm system that is a standard feature for Canon-mount lenses is now employed in Nikon-mount lenses. It permits more precise diaphragm and aperture control because the diaphragm blades are driven and controlled by a motor through electronic pulse signals. Another user-friendly feature is geared for active outdoor photography. Model B028 features moisture-resistant construction for worry-free shooting under adverse weather conditions. 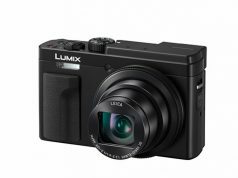 Also, a zoom lock mechanism prevents undesired movement of the lens barrel under its own weight when the camera is angled downward. 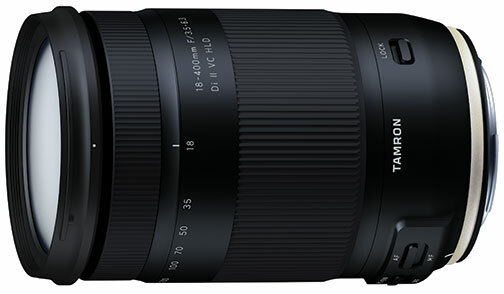 The new lens is also compatible with Tamron’s optional TAP-in Console. The accessory provides a USB connection to a personal computer, thus enabling users to update the lens’s firmware. Using the console, they can also customize lens features, including fine adjustments to the AF and VC.